India opened its account winning Bronze medal in the Shooting competition. Gagan Narang was the star of the day. Saina qualifies to elimination round. They must win the last match to have a chance to qualify for elimination round. 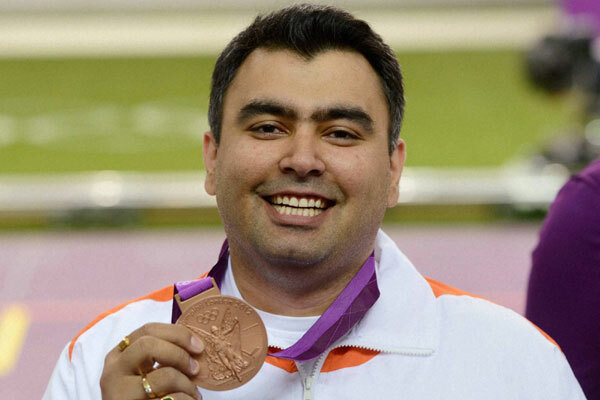 Gagan Narang (298) qualified for the finals playing in a group of 47 shooters. Abhinav Bindra fails to qualify.